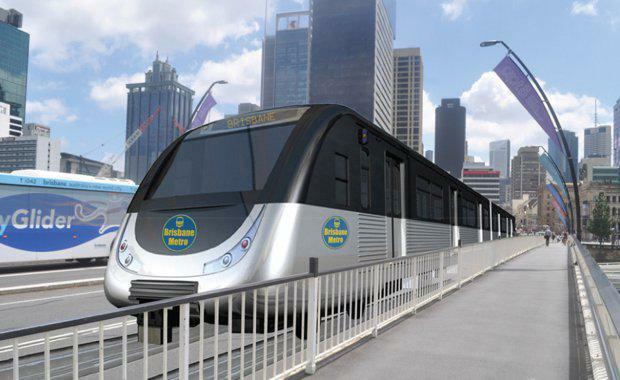 Lord Mayor Graham Quirk is seeking the views of public transport commuters and residents as part of a city-wide community engagement program to help develop the business case for the Brisbane Metro Subway System. Cr Quirk said Council would next month be out talking to residents and commuters about their travel behaviours to assist preparation of the business case for the project, which will help to inform design and operation of the project. 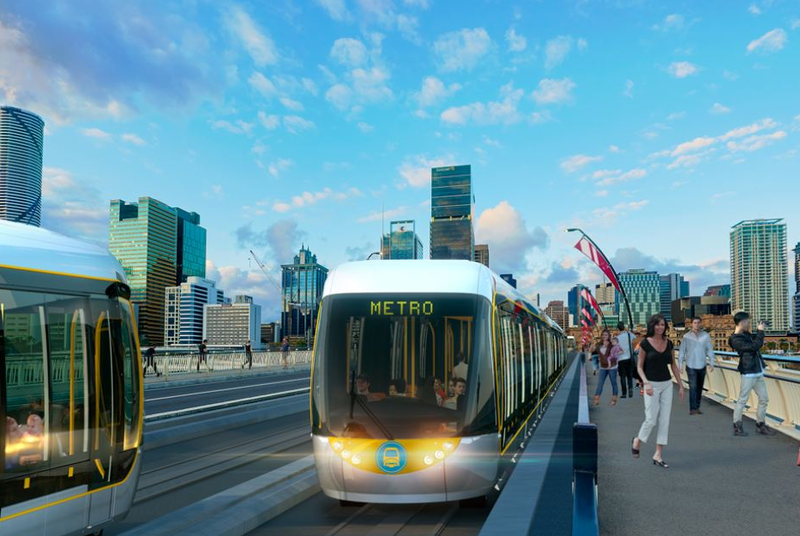 “The people of Brisbane earlier this year indicated their strong support for the Brisbane Metro Subway System and we are getting on with the business case so we can keep building the necessary infrastructure to keep Brisbane moving,” he said. “I am committed to delivering this vital transport project and want to hear the views about the project, its design and operation, to help address the existing bus capacity issue and to decrease journey times for bus commuters. “Two thirds of public transport passengers in Brisbane are bus users and the Metro will play a critical role in ensuring both rail and bus networks can meet future public transport needs. “The projected Brisbane jobs growth will see demand on bus trips to the CBD double over the next 15 years and the Metro will provide a transport solution to keep our city heading in the right direction. Cr Quirk said the release of a video about the rapid transport system would show residents how the introduction of Brisbane Metro would change their commute from the suburbs to the inner city along a seven kilometre route from Herston to Woolloongabba, utilising sections of the South East and Inner Northern Busways. 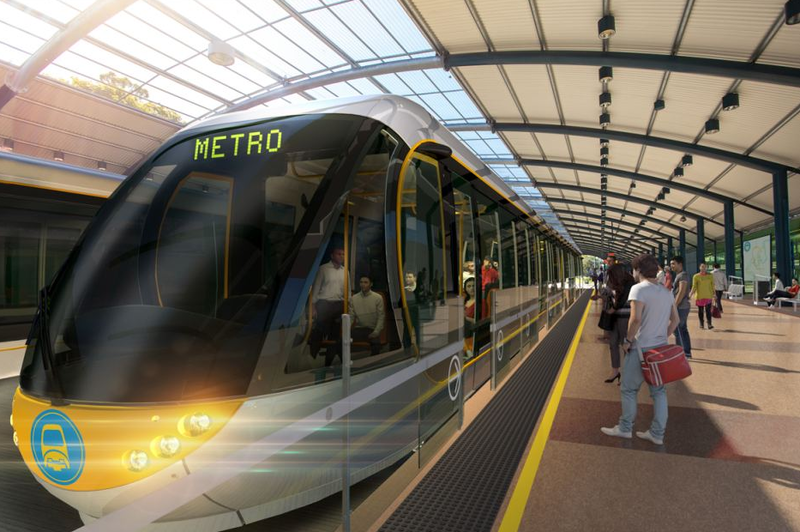 “The Brisbane Metro Subway System will provide benefits to commuters in the middle and outer suburbs that are increasingly spending long periods of time in bus gridlock,” he said. Cr Quirk recently inspected the Kobe Municipal Subway in Japan and the Daejon Metro in South Korea during his Business Mission. “Metro systems globally carry more people to their destination faster than buses and the Brisbane Metro will provide a solution to keep our city heading in the right direction,” he said. Council will be holding community information sessions and pop up venue information opportunities across the city to give residents an opportunity to have their say on this important project. • 10am-1pm Saturday 29 October at Victoria Park Golf Course. • 11:30am-1:30pm Wednesday 19 October at Garden City Library.